God has called us to a better way of living. 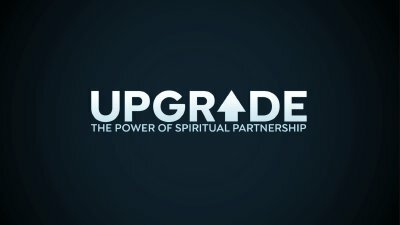 Upgrade: How Spiritual Partnership actually works.  Upgrade: God has called us to a better way of living.